US equity indexes closed a little mixed, sp' -0.3pts at 2629. The two leaders - Trans/R2K, settled u/c and -0.5% respectively. 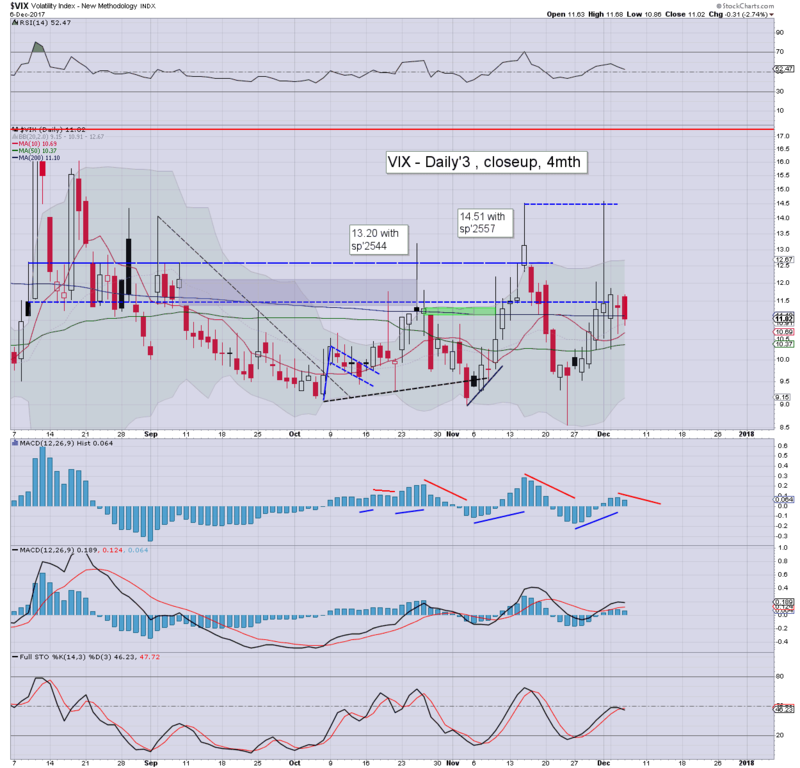 VIX settled -2.7% at 11.02. Near term outlook offers moderate chop within sp'2630/65. More broadly, the year end target of 2683 remains on track, with sp'3K viable as early as next spring. 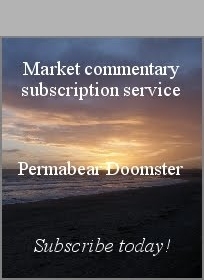 It was a day of moderate chop, with the sp' seeing a morning low of 2624, and clawing upward into the low 2630s. VIX itself remained naturally subdued, settling in the low 11s. 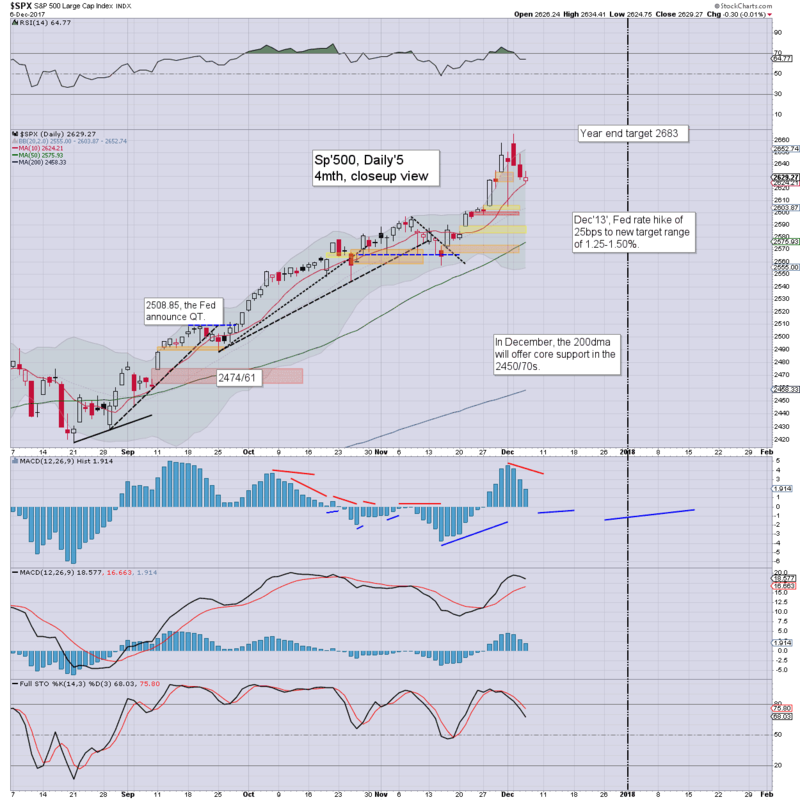 It should be clear, not least based on recent price action, the sp'2700s and Dow 25k are viable before year end.